Monolithic megacorps and individualistic netrunners collide in a dystopian future. Set in the gritty, cyberpunk future of Android, Android: Netrunner is a two-player Living Card Gameâ„¢ that rewards skill, strategy, and just the right amount of calculated risk. 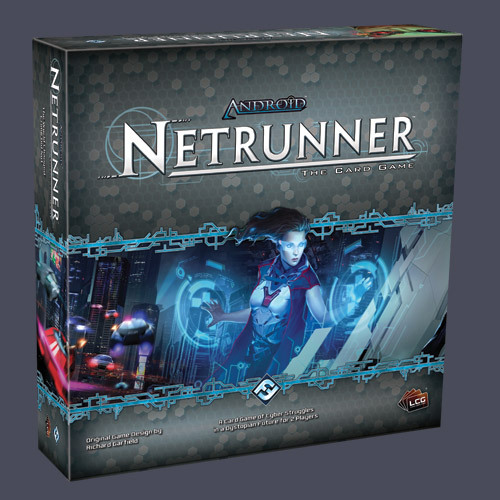 Other products in the "netrunner" series.